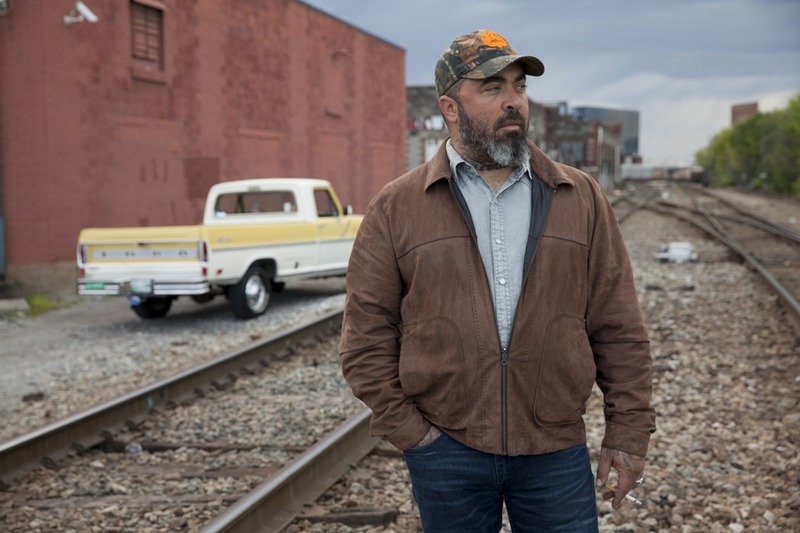 Aaron Lewis will debut a brand new song called “Folded Flag” on Hallmark’s Home & Family show on April 25. The powerful and heartfelt song pays tribute to all those men and women who serve our country. Aaron continues to tour the country promoting SINNER. 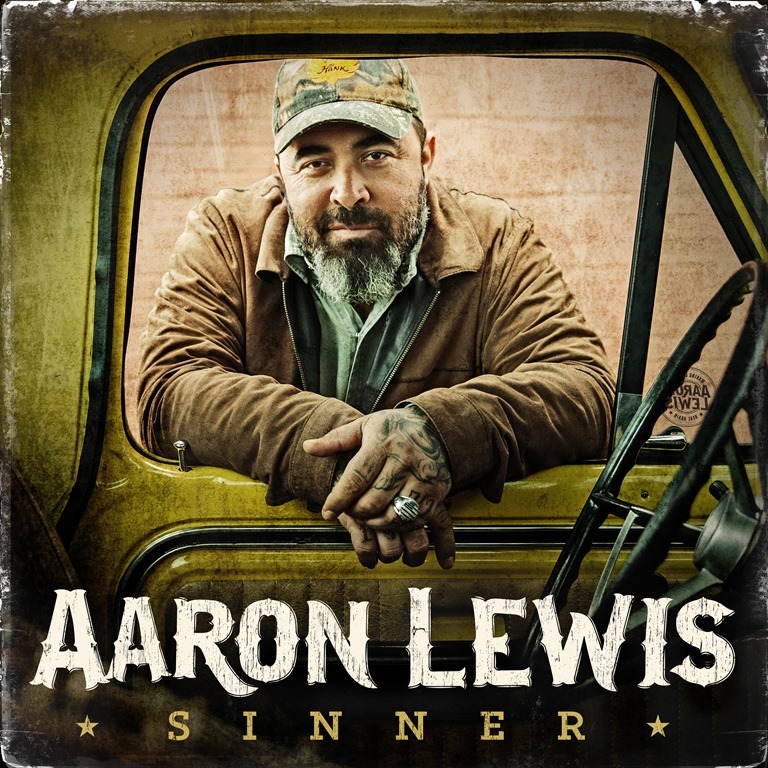 To purchase tickets or for more information, visit AaronLewisMusic.com. April 27 – The Space at Westbury – Westbury, N.Y.
April 28 – Starland Ballroom – Sayreville, N.J.
April 29 – Mountaineer Casino – Chester, W.Va.
May 13 – Paragon Casino – Mari Showroom – Marksville, La. May 19 – House of Blues – North Myrtle Beach, S.C.
May 20 – Hollywood Casino at Charles Town Races – Charles Town, W. Va.
May 26 – Sands Bethlehem Event Center – Bethlehem, Pa.
May 27 – Tropicana Casino & Resort – Atlantic City, N.J.
May 28 – Foxwoods Resort Casino – Mashantucket, Conn.
June 01 – Innsbrook After Hours – Glen Allen, Va.
June 03 – City Hall Live, Brandon, Miss. June 16 – Sangamon County Fair – New Berlin, Ill.
June 17 – Buffalo Run Casino – Miami, Okla.
June 22 – Texas Club – Baton Rouge, La. June 23 – Golden Nugget Lake Charles, Lake Charles, La. June 24 – Choctaw Casino Resort – Durant, Okla.
July 20 – Hampton Beach Casino Ballroom – Hampton Beach, N.H.
July 22 – Peck Fest – Point Pleasant, W.Va.
July 29 – Belterra Casino, Florence, Ind. Aug. 10 – West Virginia State Fair – Lewisburg, W.Va.
Aug. 11 – Veterans United Home Loans Amphitheater, Virginia Beach, Va.
Aug 12. – Coastal Credit Union Music Park at Walnut Creek – Raleigh, N.C.
Aug. 18 – Ryman Auditorium – Nashville, Tenn.
Sept. 09 – House of Blues Las Vegas – Las Vegas, Nev.
Sept. 15 – Peppermill Concert Hall – West Wendover, Nev.
Sept. 22 – The Knitting Factory – Spokane, Wash.